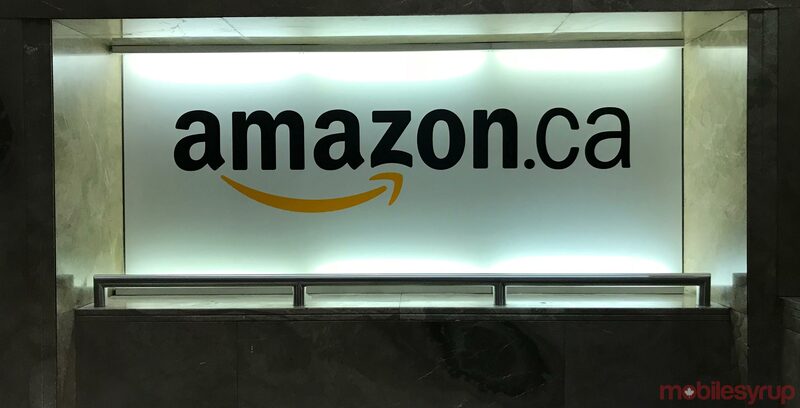 Amazon has opened its first-ever office in Winnipeg, Manitoba located in The Forks’ Johnston Terminal. The new 13,000 square-foot office will be occupied by Amazon’s ThinkBox web services division, which primarily develops creative tools technology for the entertainment industry. ThinkBox’s tech has been used in major Hollywood movie franchises like Avatar, Harry Potter and Thor, as well as architecture, design, and engineering businesses around the world. Amazon acquired ThinkBox in March 2017. Altogether, the new office will “add dozens of new jobs to the area,” according to Blaine Pedersen, Winnipeg Minister of Growth, Enterprise and Trade.